Maine Technology Institute (MTI), a business development service, has awarded $500,000 to the University of Maine Advanced Structures and Composites Center. 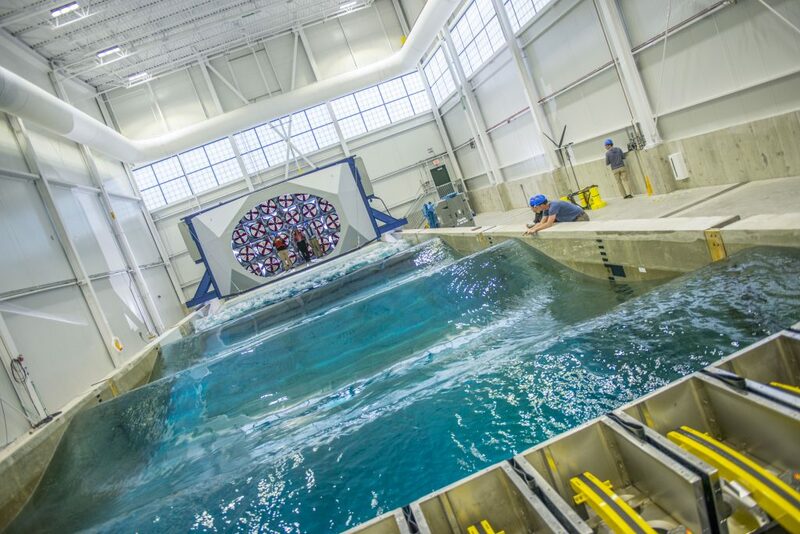 The award will be used to form a technology cluster of UMaine Composites Center researchers for adoption and commercialization of 3D printing in maritime. The researchers from the UMaine Composites Center and marine industry partners will explore ways to economically 3D printed boat structures on a large scale. The lead time taken to make sizeable boat molds and marine tools using traditional methods is one of the main hurdles for the small to medium-sized boatbuilders. 3D printing can help overcome these lapses, but the cost of buying a 3D printer and materials for large-scale AM is a barrier not easily crossed. “Maine boatbuilders cannot absorb the cost of acquiring a large-scale 3D printer and testing new feedstock materials,” says Anderson. To address the cost problem, the UMaine Composites Center will develop durable wood-filled plastic composites. These polymers will be recyclable and cost-efficient.